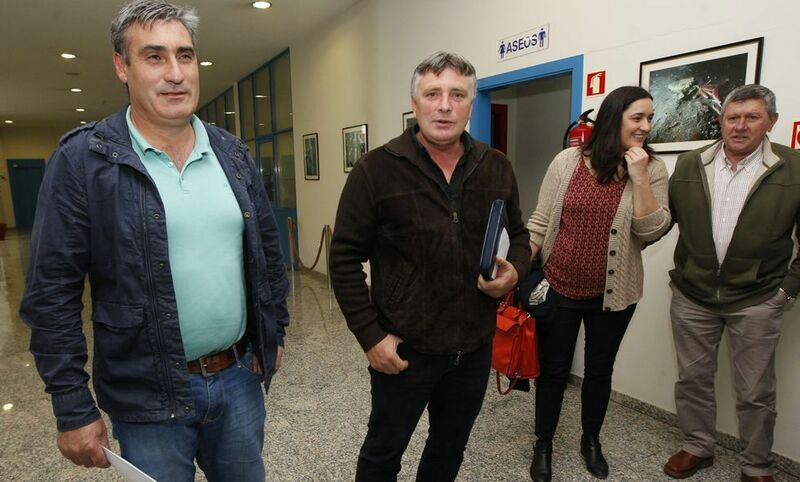 The Producer from Boiro starts the mandate with desire but prefers not to announce objectives at the moment. The Boirense Ricardo Herbón is, since yesterday afternoon, the new president of Opmega. 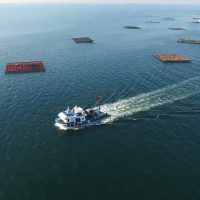 He was chosen unanimously for the charge, which has given an injection of encouragement to a man who declares himself “eager and enthusiastic” to head the only organization of producers that exists in the Galician mussel scope. 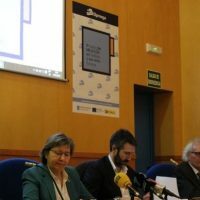 In this adventure, Herbón will be accompanied by MaruxaCaamaño as vice president, Jesus Castiñeira as finance chief, Fran Castro and Manuel Caamaño. This team, widely renovated, has decided to take things slowly, without hurry and without breaks. So, before “announcing objectives that we do not know whether they can be fulfilled or not,” he will wait to see how the process it goes inside the company. As soon as we made that work, we are going to mark some realistic objectives and then we are going to talk with the people”.